Starting your career in corporate event planning will open up career opportunities in a wide range of industries, from tech to non-profit and government to fashion! The first step into this rapidly growing industry is to receive a professional certification. Completing an online certification course will teach you everything you need to thrive as an event planner. Your online training will be extremely hands-on! The more practice you get the more successful you’ll be when you start working. Practical and theoretical assignments make up the base of your training so you will have dealt with different event scenarios and planned out individual elements when you start working. But what will these assignments look like? Keep reading to get a preview of how your corporate event planning assignments will be laid out, and what you’ll learn from it! This assignment was designed to teach students how to select the correct venue for different types of events. There is a lot to consider when choosing the location for an event and making the right decision is crucial for success. In this assignment, you’ll research venues in your area for two different event scenarios. You will have to analyze both scenarios and then find a venue that will meet those needs. 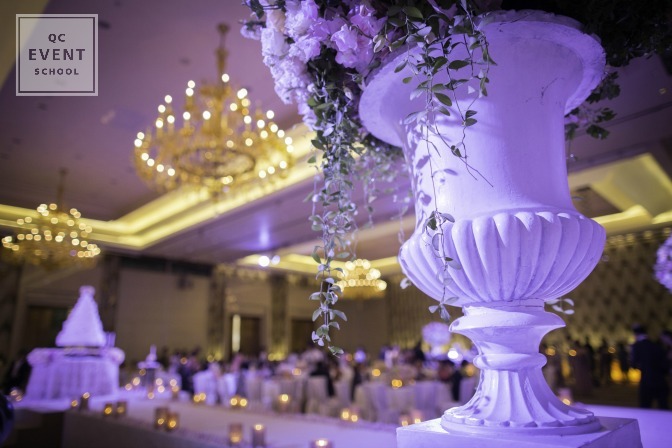 By looking up different options, you will be able to successfully complete your assignment and start to build up your own personal database of venues. The following scenario sneak peeks do not include all of the information in your assignments. Rather, they give insight into what you will be given and what will be expected of you. 1.Why is this venue a good fit for this conference? Highlight at least five reasons to justify this fit. 2. What are the potential downsides or issues with this choice? Make sure that you defend your choice with research and facts, and be sure not to settle for just good enough. If the first place you research seems like it could work, don’t stop there! 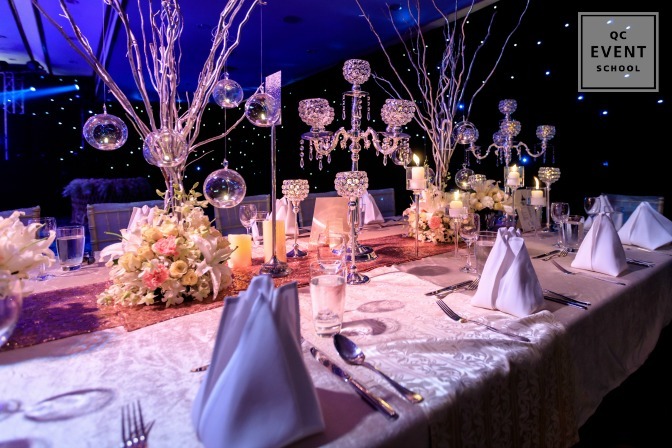 Make sure you understand all your options so that you are really giving your client the best venue available. You might not be able to find the perfect location, but you should continue your search long enough to feel confident that you can do no better for your client. It is also very important to recognize any shortcomings of your venue! By understanding and identifying the problem areas, you will be able to more effectively prepare for any issues that may arise. Take the time to thoroughly analyze the venue you selected and be honest about any downsides so you can prepare proper contingency plans. 1. Was there any important information about this venue that you were not able to find online? If yes, explain the information that you do not have. Not all websites are created equal. Some locations will give you everything you need from their capacity to their policy on bringing in outside catering. Others won’t list if they have taken the steps to make their location accessible to mobility devices or not. Although a quick phone call might be able to get you that information, you are not expected to bother business owners. We understand that this could be to your detriment. If you frustrate a venue owner, they might choose not to work with you in the future. However, if your list of information that you could not find is long and includes multiple key elements, you might want to choose a different venue so that you can actually support your decision-making process. These assignments take you through the actual process of planning various types of corporate events. They are hands-on and real-world so that you develop real skills that you will use as a professional corporate event planner! 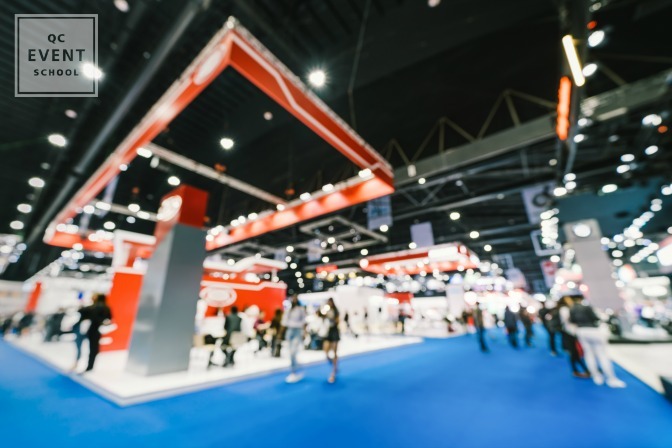 Venues are just one piece of the puzzle – there is so much more that your corporate event planning certification course will cover. So, sign up today! The sooner you begin your journey, the sooner you will be able to start your dream career. Have any questions about assignments? Let us know in a comment below! Ready to enroll? Check out QC’s Corporate Event Planning Course to get started!